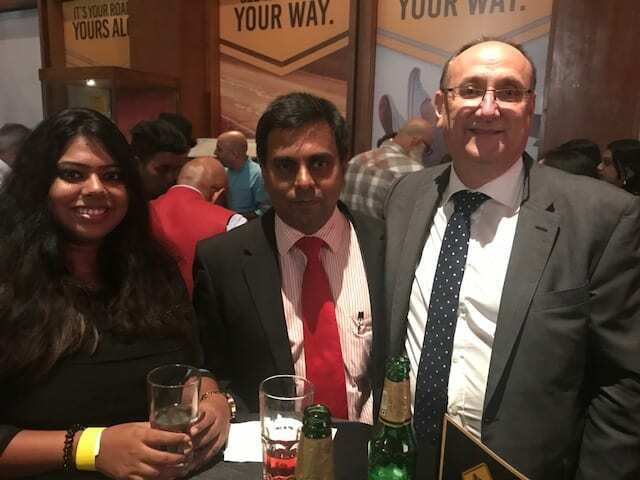 Last month, Leon and Simon visited India Mumbai for sales calls and to meet our customers. 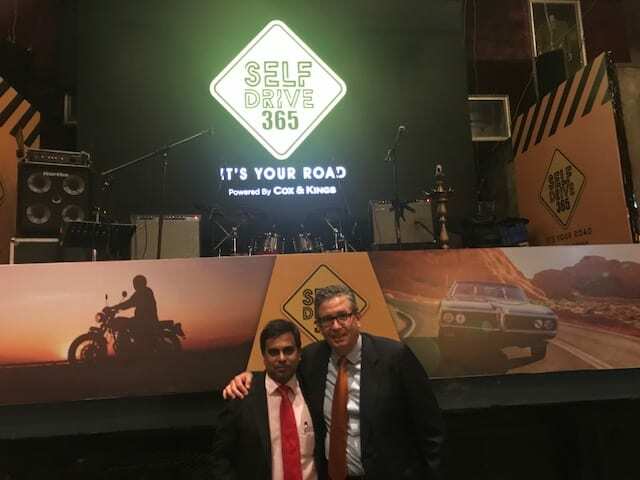 During the visit we were delighted to be invited to the Cox and Kings launch of their new product Self Drive 365 at the Hard Rock Cafe. During the visit we hosted an appreciation dinner for our Travel Agent colleagues. Over the week in Mumbai we demonstrated our new FIT booking engine to dozens of agents. The system provides real time bookings 24 / 7 and has a combination of static and dynamic rates on the one screen. Our booking system provides exclusive “My Time” benefits for our customers.Contact us for a demonstration and test login. 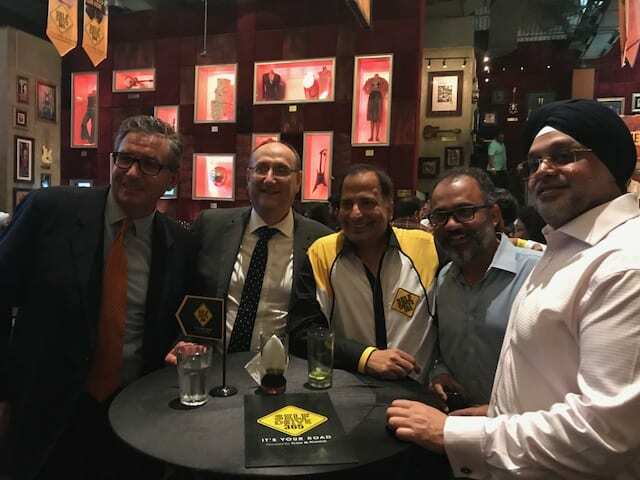 During the visit we had a training afternoon with Blue Square Consulting our representatives in India. We were well looked after by Sunil Menon during our visit.